Aretha Franklin’s official cause of death is listed as pancreatic cancer, according to her death certificate. The same certificate states that Franklin will be laid to rest at the Woodlawn Cemetery in Detroit. The “Respect” singer’s family is currently planning what’s being called a four-day “celebration of life” at the Charles H. Wright Museum of African American History in Detroit with an open casket memorial for fans. Followed by her funeral. A tribute concert for the “Natural Woman” singer is reportedly in the works and will be held at Madison Square Garden in New York City on November 14, a source told Entertainment Tonight. On Thursday, the singer’s family released a statement that the queen had died. She was 76. 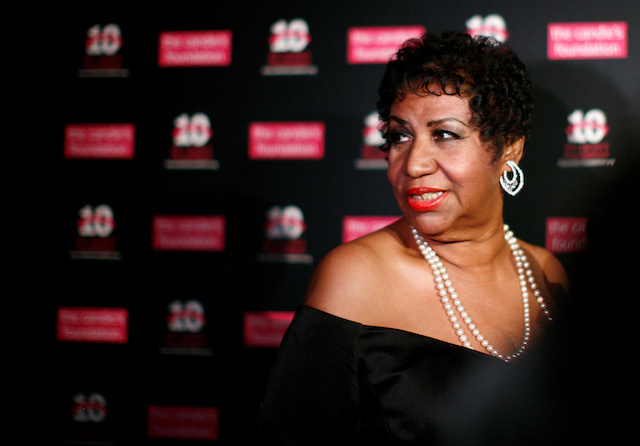 Last spring, Franklin shared that she was ready to retire after the release of her latest album. During her career, the “Do Right Woman” singer broke one record after another, becoming the first woman to be inducted into the Rock and Roll Hall of Fame in 1987. She has had more than 20 number-one singles in her career and was awarded in 2005 the Presidential Medal of Freedom by former President George W. Bush.